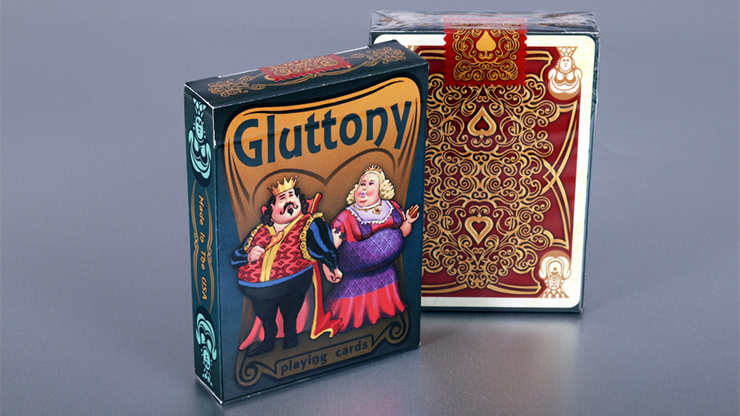 Live the good life with the Gluttony Deck by Collectable Playing Cards. Excessive eating has become the new norm, but back in the day good eats were a luxury. 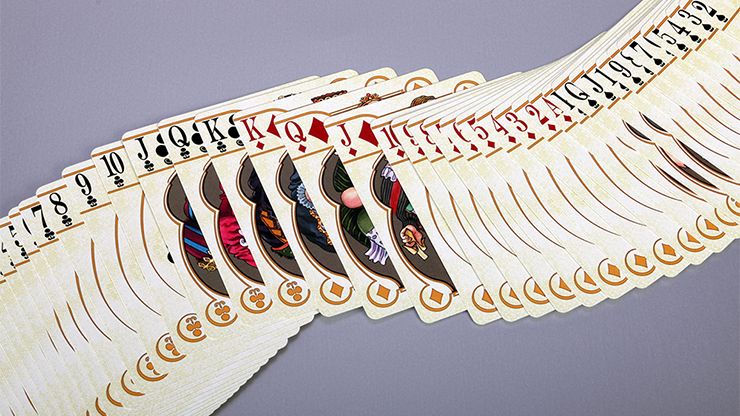 This deck combines both comedy and elegance with its royal greens and golds along with curvy patterns. 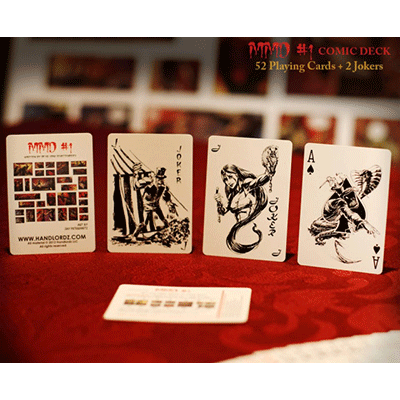 It is a great addition for any collector and can fit in many different themed deck sets. 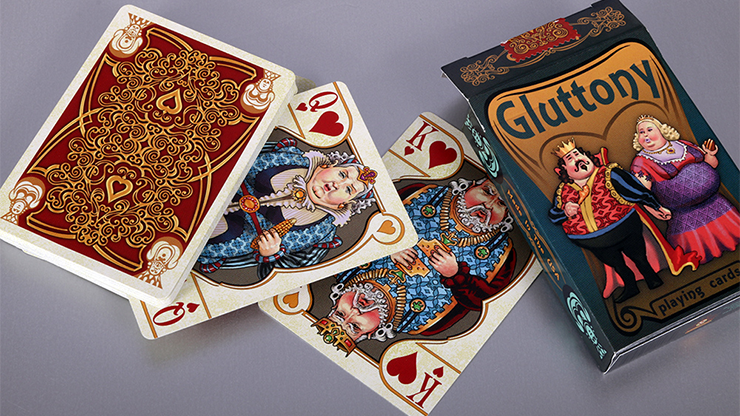 The overweight royal family look healthy and... happy as they munch on their nutritious food. 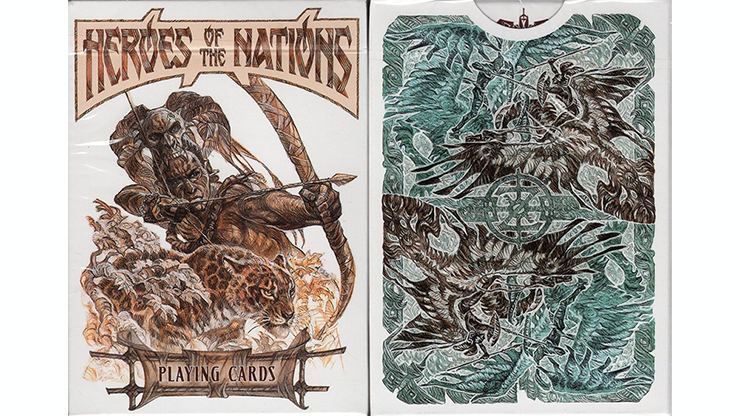 The jacks try desperately to lose a few while the kings are contempt with their chicken leg dinners. 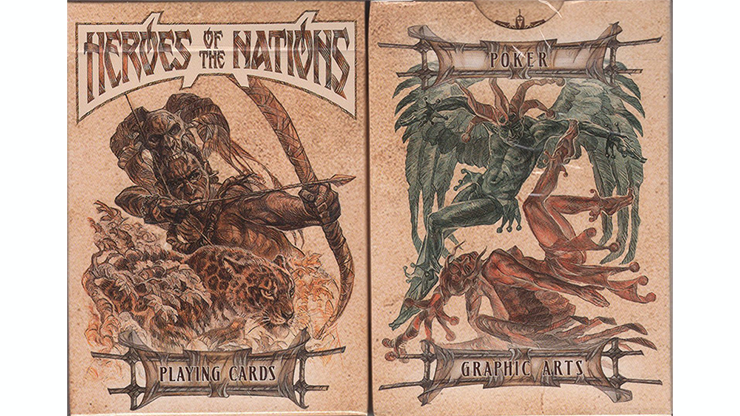 The aces and numbered cards show off the true brilliance of the design. 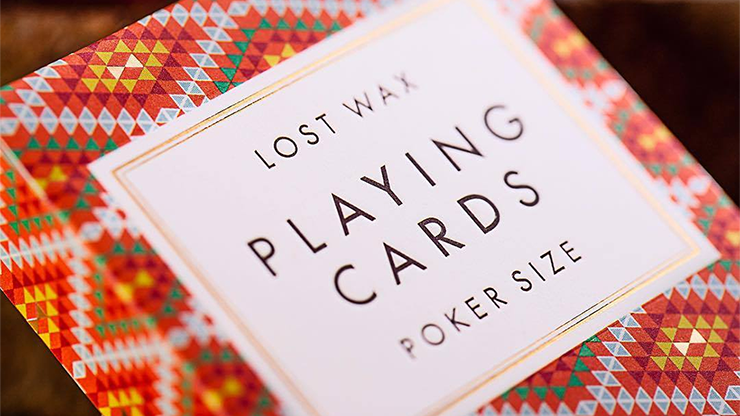 Again, very curvy with nicely sized pips and slim numbers. Even the jokers are in on the eating action, but like the jacks they are choosing a healthier route.